The special relationship between migraine and epilepsy has been recognized for centuries and was formally acknowledged by Gowers in his 1906 lecture “Borderland of Epilepsy.” The term migralepsy was introduced by Lennox and Lennox in 1960, with multiple cases described in the literature since that time. In the ensuing years, the relationship between migraine and epilepsy has proven complex. The 2 conditions have been found to be comorbid with each other, suggesting a common underlying mechanism or genetic tendency. 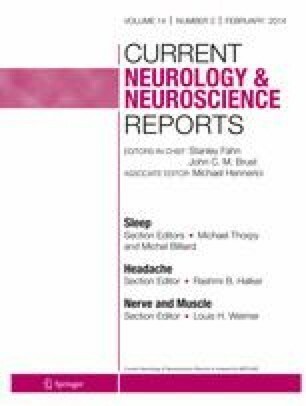 Specific diseases with both phenotypes provide further evidence of a common pathophysiology, and as the mechanism of migraine has been further elucidated, commonalities with seizure have been recognized. The terms “hemicrania epileptica” and “migraine triggered seizure” were defined by the International Headache Society, formalizing the concept that one can lead to the other. However, case reports and case series in the literature reveal that distinguishing between the 2 entities can be challenging. The concept of migralepsy is likely to evolve as greater understanding of both conditions is gained. Amy Z. Crepeau is employed by the Mayo Clinic and receives compensation for travel and conference work from the Mayo Clinic.